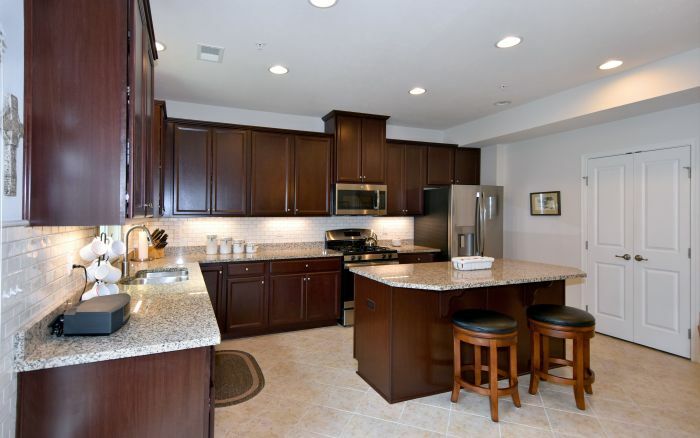 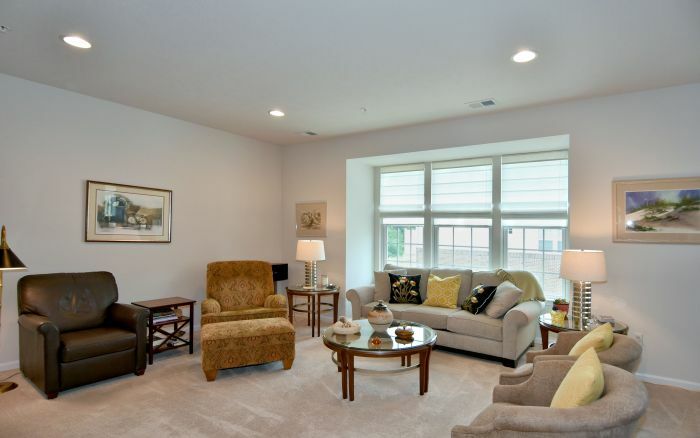 Low maintenance living in resort lifestyle community! 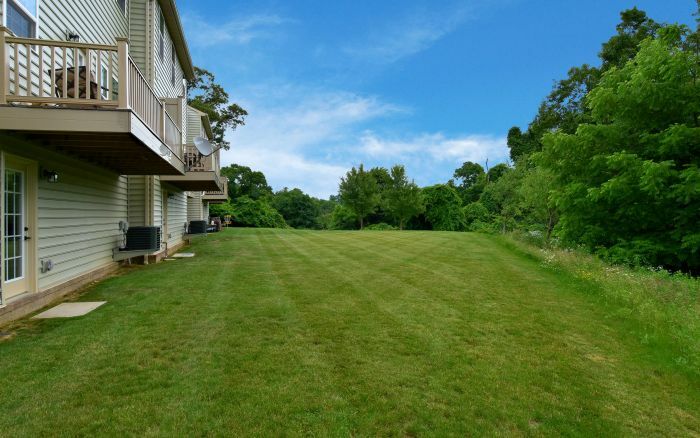 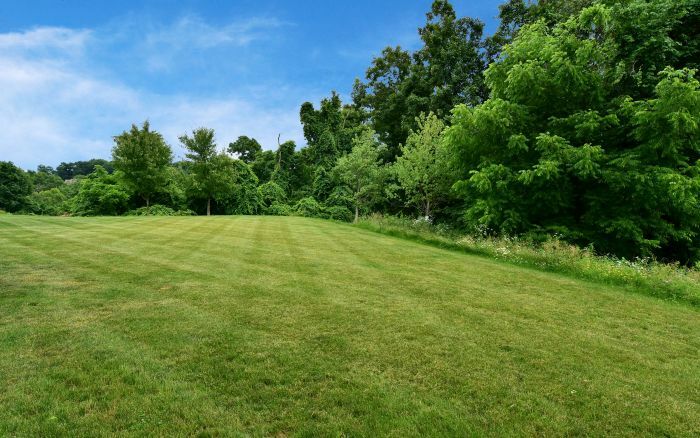 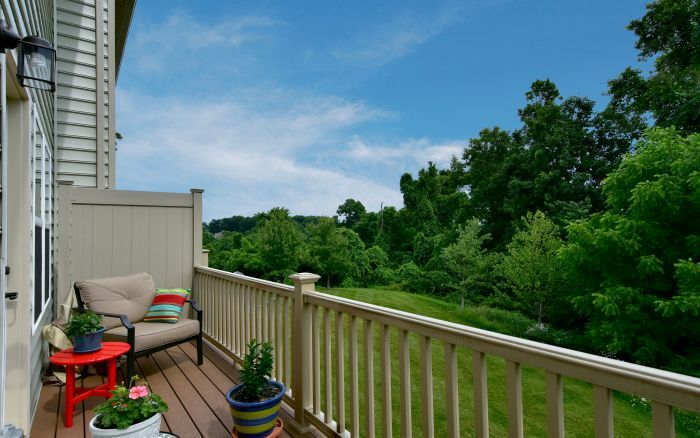 Built in 2016 this fabulous 3 bedroom town home boasts beautiful private wooded view! 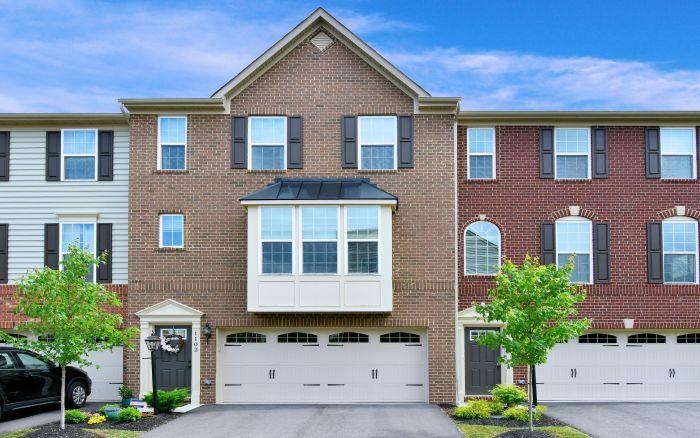 Very few town homes offer this! 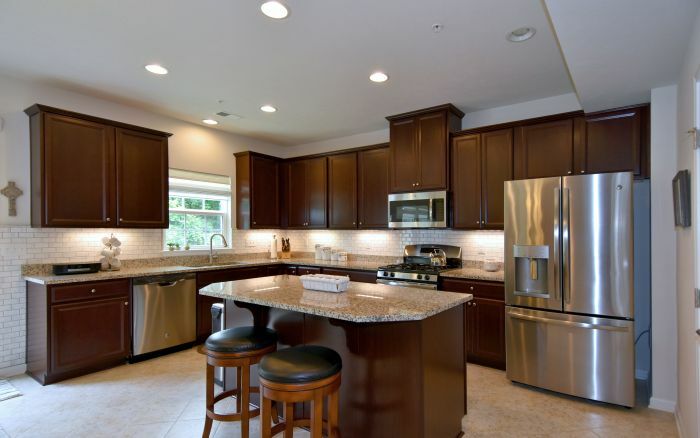 Wonderful open floor plan w/large center island kitchen complete w/optional 4' ext, granite counters, stainless appliances & beautiful espresso cabinetry w/roll out drawers. 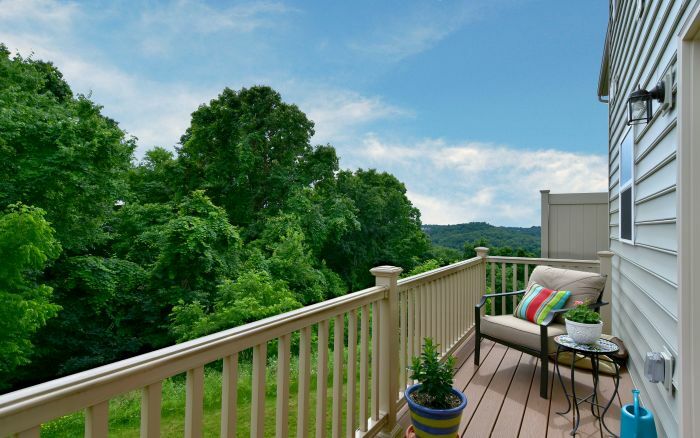 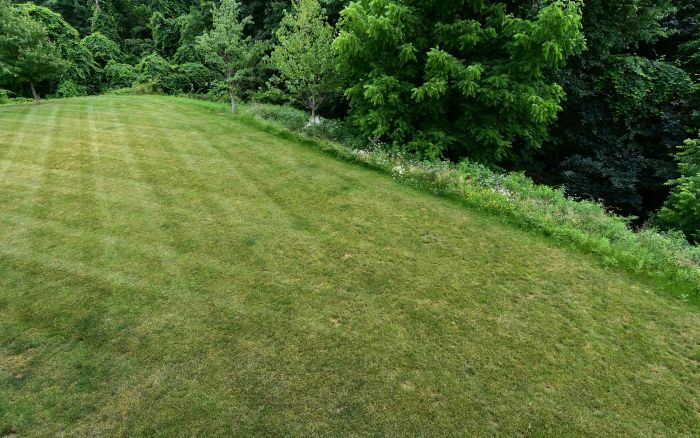 Low maintenance deck w/lovely private views. 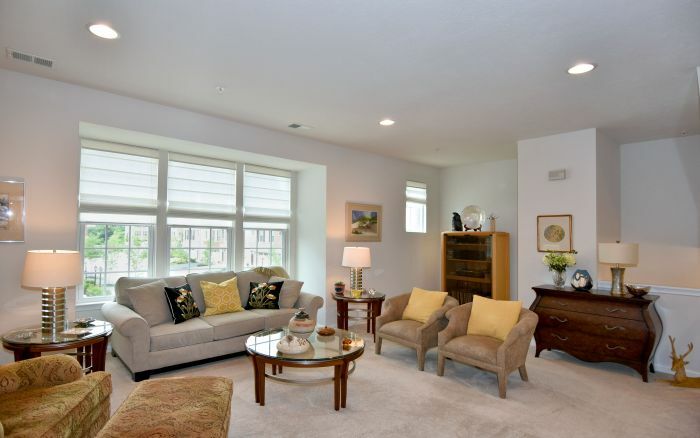 Living room has box bay window. 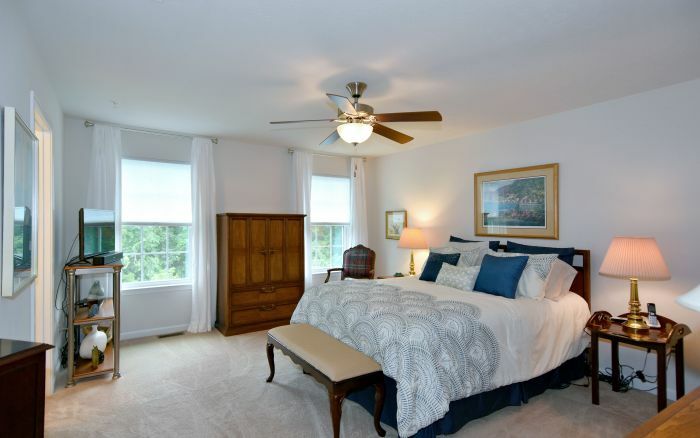 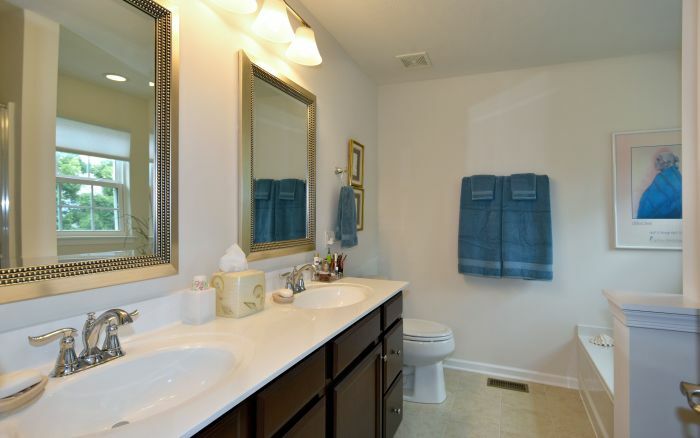 2nd floor takes advantage of 4' ext w/larger master bedroom & optional owner's bath w/ soaking tub & shower. 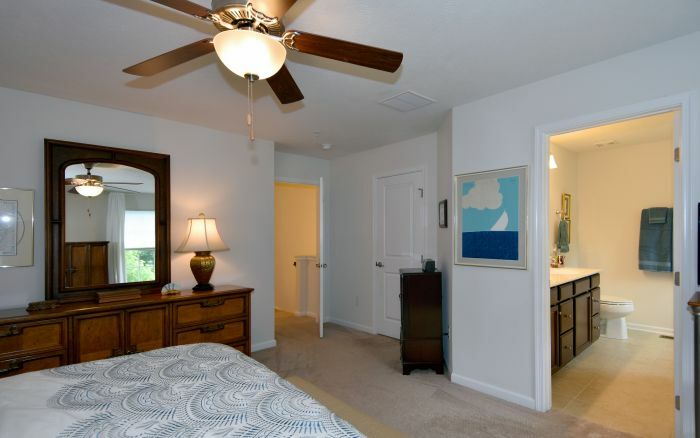 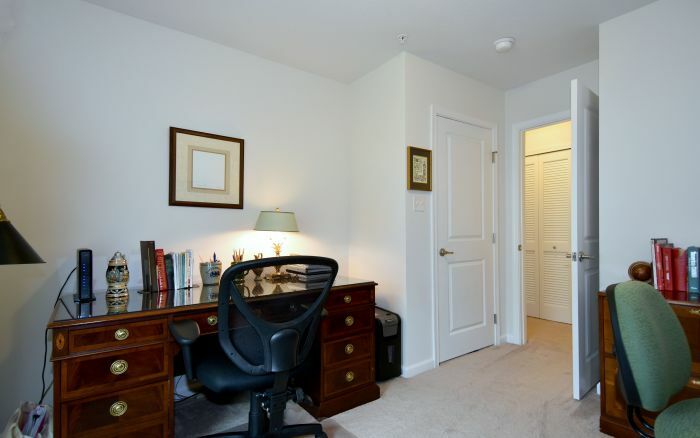 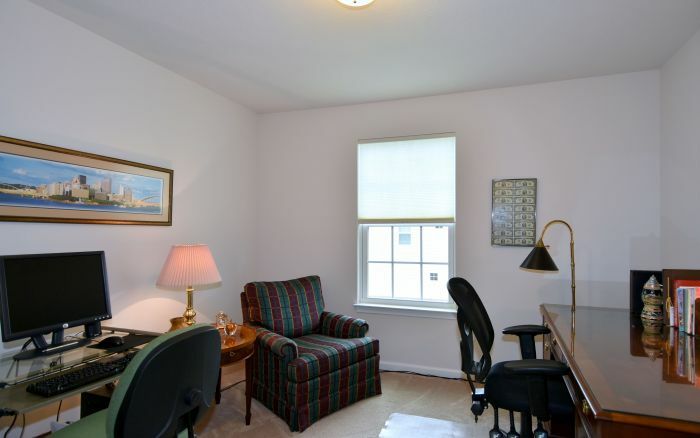 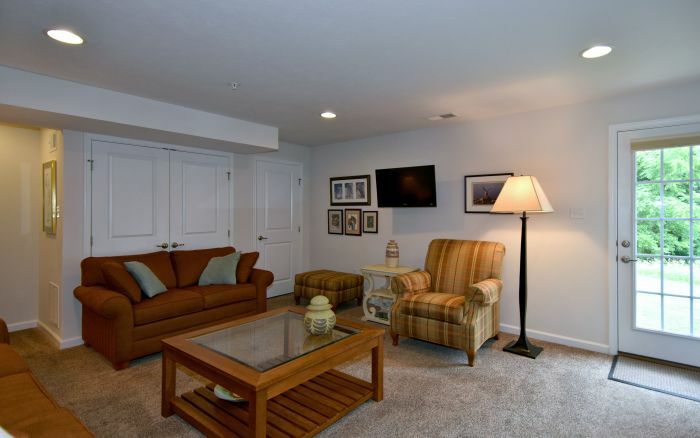 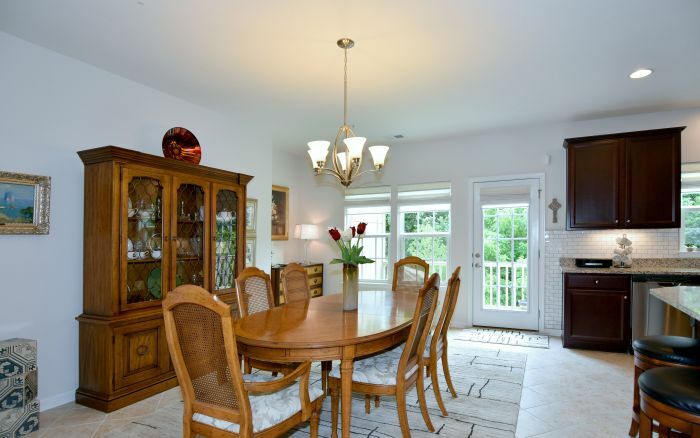 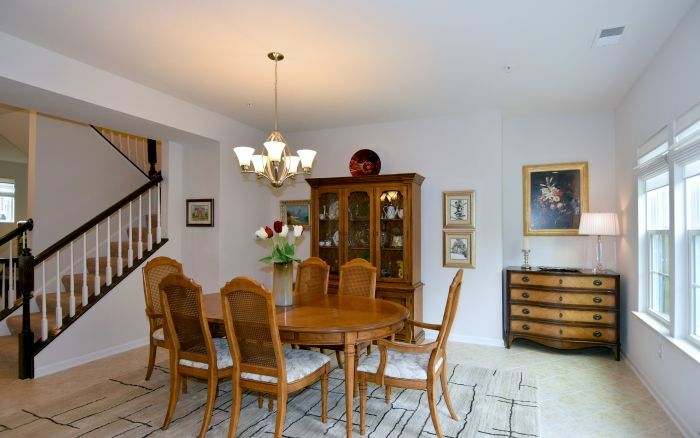 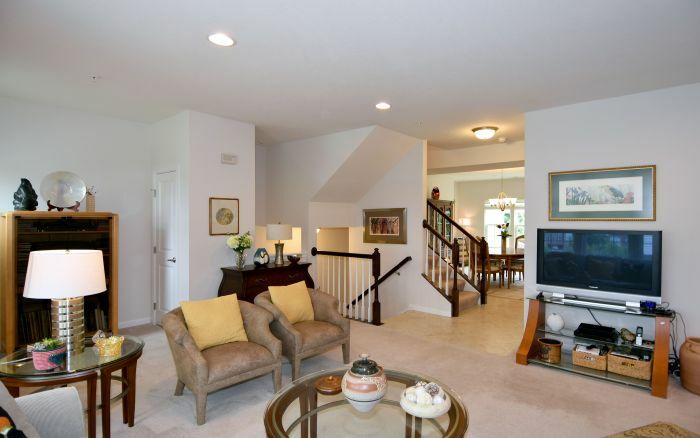 Over sized finished lower level has add'l coat closet makes great add'l entertaining space. 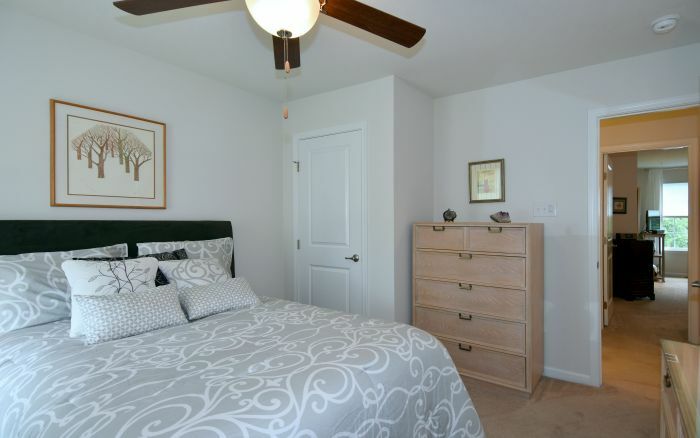 Features include indoor sprinkler system, finished garage, 2nd floor laundry, lots of recessed lighting, Bali Roman shades & blinds. 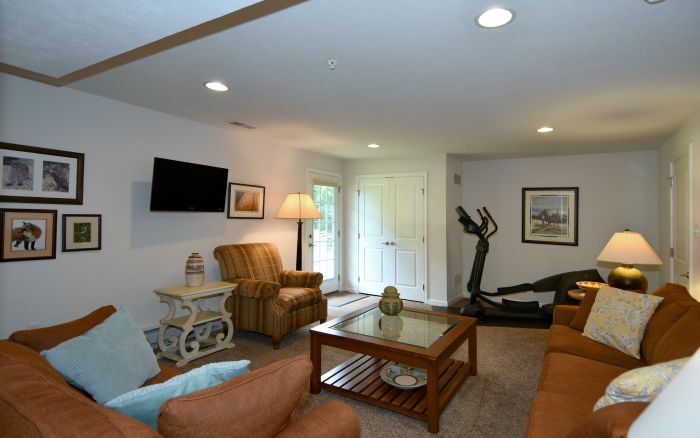 Walk to the community center which includes a Pub room, theater, fitness area & indoor basketball, 2 swimming pools, picnic pavilions, & yes, even a car wash! 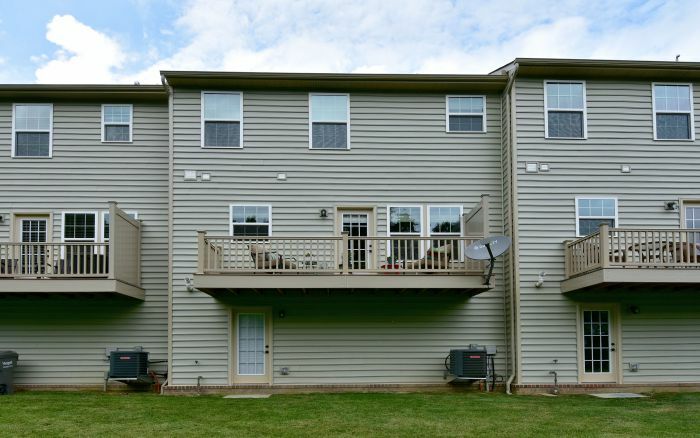 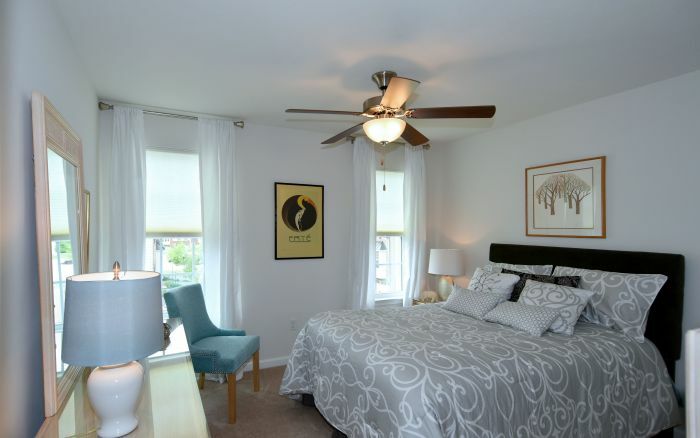 Convenient location close to shopping, entertainment plus easy access to Pittsburgh!